Meet the Badgicorn, the most unremarkable creature in the Enchanted Glade. Not quite a badger, and certainly not a unicorn, the Badgicorn has no idea what he is capable of. But after being tricked and teased by the cruel unicorns, the whole forest is about to find out that it is who we are on inside that really counts. The Badgicorn is a delightful poem that turns traditional fairy tales on their heads. 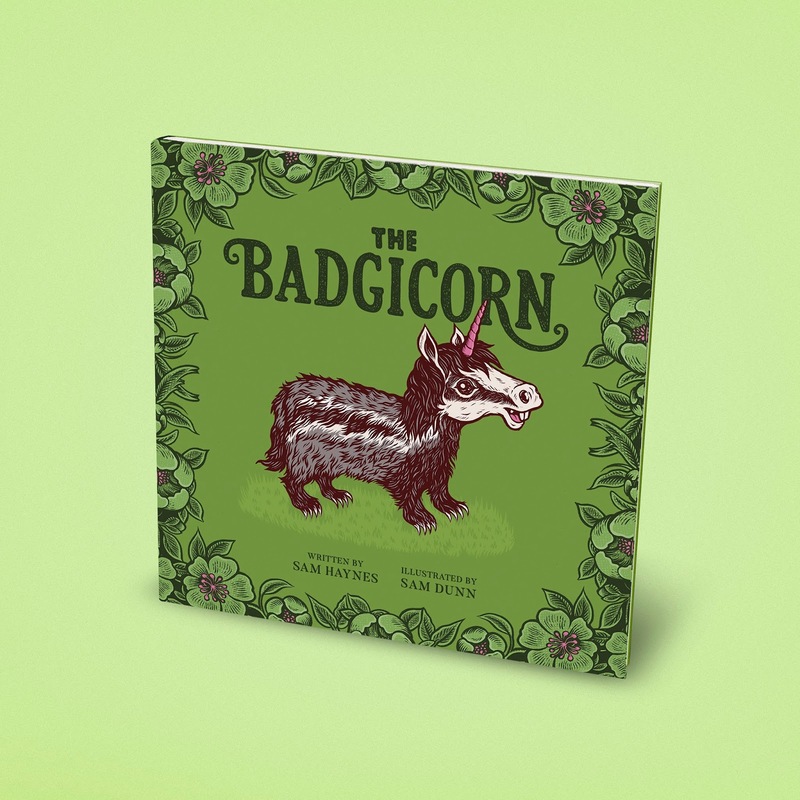 With beautiful illustrations and a cheeky sense of humour, the Badgicorn is a true underdog story that is sure to amuse and inspire both children and parents alike.